Part of the new family is the Cambo ACTUS Gold. 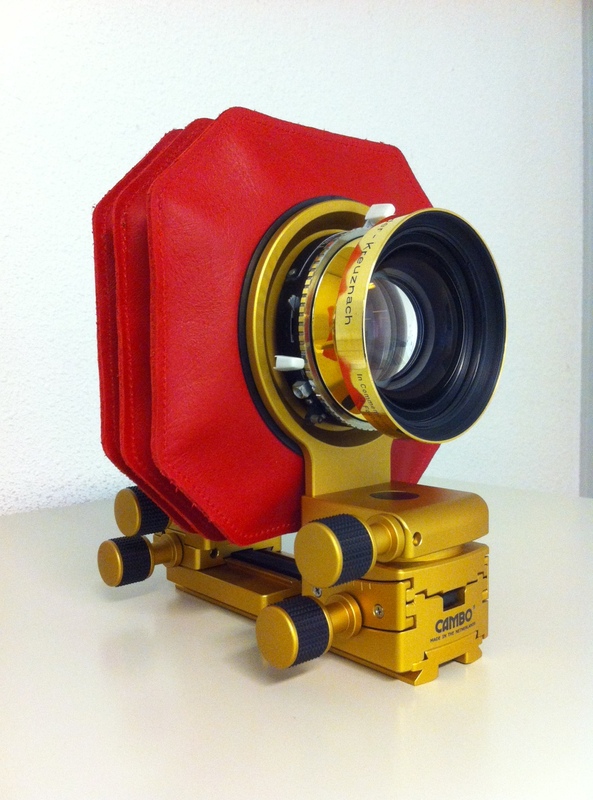 Yes, you heard right we have a Gold version of the new and already extremely popular ACTUS mini view camera. Its probably the most expensive technical camera at the show and looks fabulous fitted with red leather bellows and the gold plated lens. And the price…? Come and visit the stand and all will be revealed. This entry was posted in ACTUS and tagged ACTUS, Cambo, gold, Photokina. Bookmark the permalink.